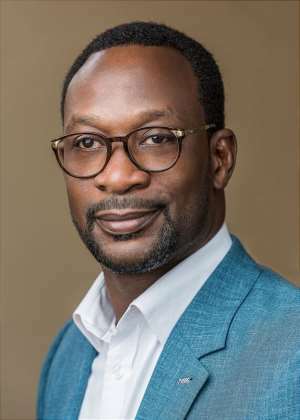 Accra, March 18, 2019 - MTN, Ghana’s leading telecommunications service provider, has launched its 4G+ service to provide faster data speeds with widest coverage for its customers. MTN Ghana is the market leader in the increasingly competitive mobile telecommunications industry in Ghana, offering subscribers a range of exciting options under Pay Monthly and Pay As You Go Services. The company has committed itself to delivering reliable and innovative services that provide value for subscribers in Ghana’s telecommunications market. Since its entry into Ghana in 2006, MTN has continuously invested in expanding and modernizing its network in order to offer superior services to a broad expanse of the nation.